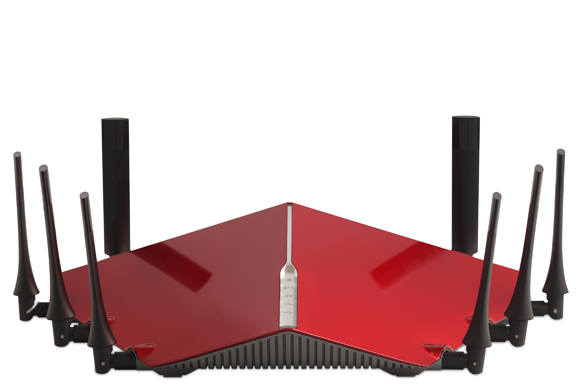 Does your wireless router support the latest in encryption and authentication? Do you need the fastest wireless (N) speed, or the fastest wired (gigabit) speed? Do you want to attach a printer or even a USB hard drive to your network? 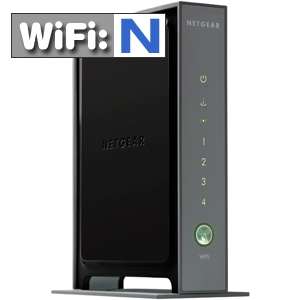 We can help you choose the right router and set up all the features you need. 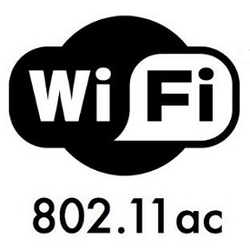 Wireless-N (802.11n) has a maximum speed of 270 Mbps, and a much better range than wireless-G (801.11g). If you don't need the speed or the range, why spend extra the money? Most laptops built since 2008 have wireless-N already in them. Most laptops built since 2014 have wireless-AC already in them.